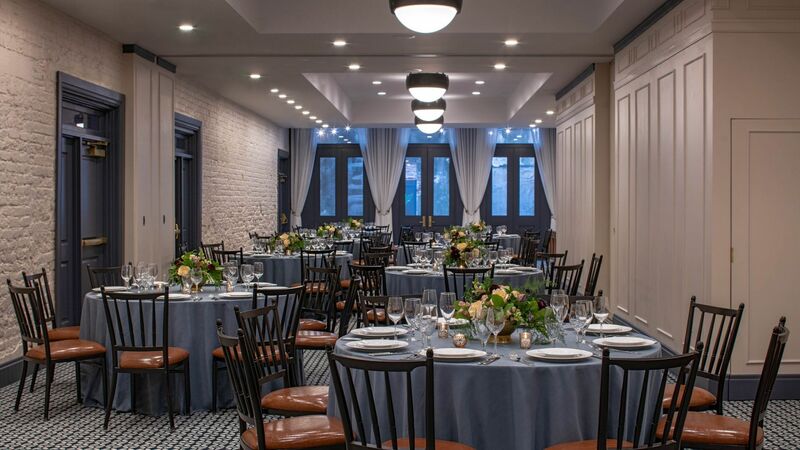 The Eliza Jane has your meeting and event venue in New Orleans covered, with over 1,700 square feet of ample spaces designed with intimate gatherings in mind. 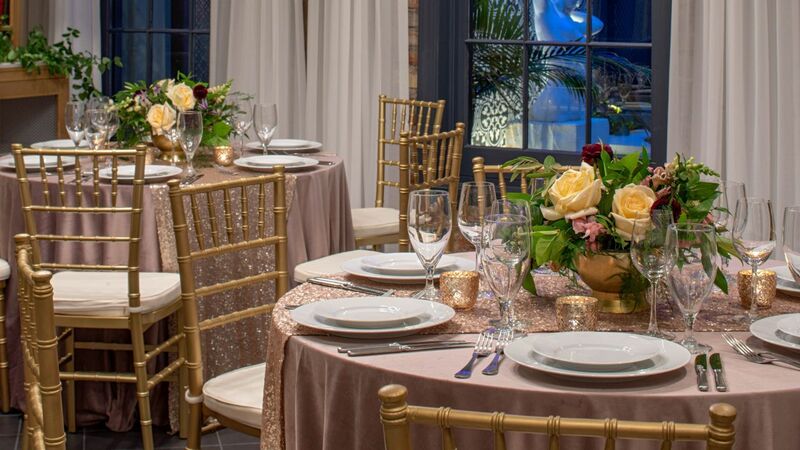 Whether you’re hosting a bridal brunch, corporate seminar, or reunion, The Eliza Jane offers trendy event spaces, upscale catering, and more. We offer two meeting rooms, a private dining room and an open-air courtyards, plus full catering from our on-site restaurant, Couvant. 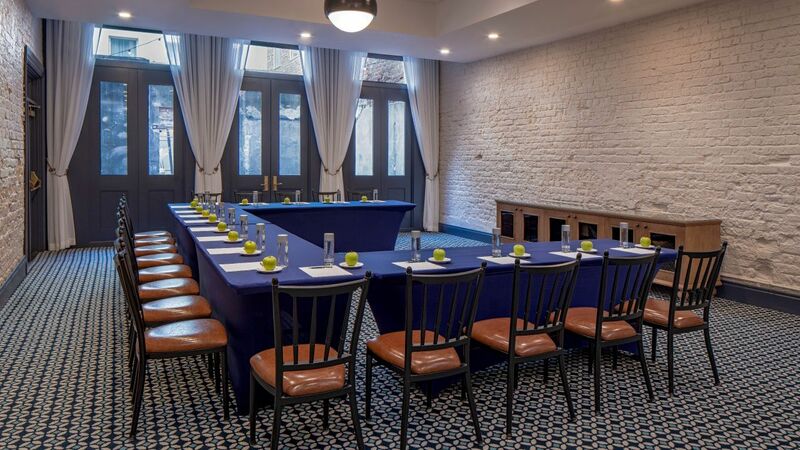 Over 1,800 square feet of function space is available for your next board meeting, corporate seminar, or small conference. Our location in the Central Business District is convenient for meeting attendees, and Louis Armstrong International Airport is just 15 miles away. 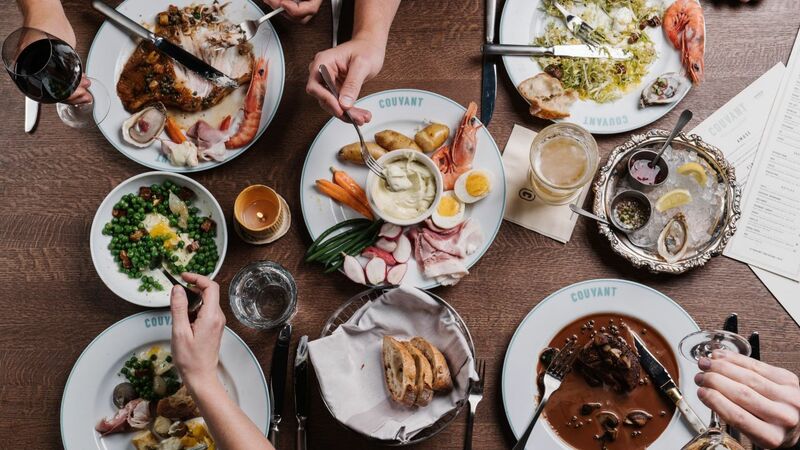 When you host your event at The Eliza Jane, you’ll enjoy catering from our on-site restaurant, Couvant, which offers classic French cooking with a modern twist. Work directly with our chefs and event planners to design a customized menu that perfectly complements your meeting, event, or wedding.